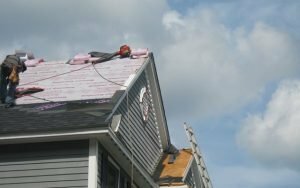 Quinn’s Construction is happy to offer custom installation and repairs for copper roofing to homeowners who are looking to switch asphalt to copper roofing. 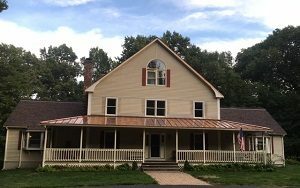 Copper roofing has a lot of advantages as it offers elegance that can’t be matched by others, it’s no wonder it is so popular in New England. 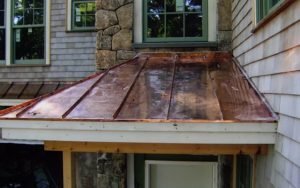 Copper standing sears panel and pan roofing are one of the best installations for preventing ice dams on the eaves of your roof. 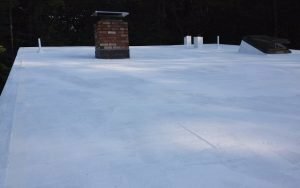 When used in roof valleys and pocket sections, can provide greater protection against water being backed up from ice dams. It absorbs radiant heat in the Winter that helps prevent ice building up on the eaves of your roof. 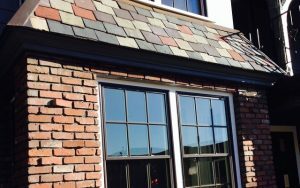 Contact our team at Quinn’s Construction to learn more about copper roofs or other residential & commercial roofing options. To schedule your free consultation, call our office at (978) 957-1200 today and we will provide you all the information you need to know. 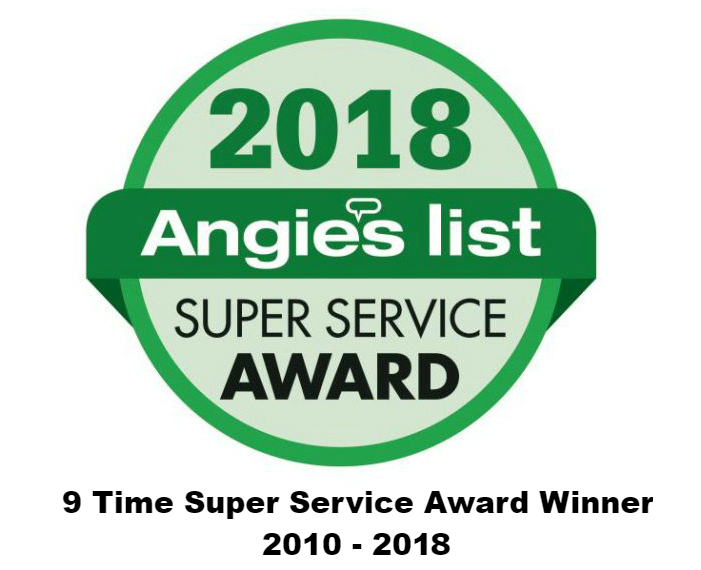 We have been experts in this industry for 40 years, we can safely say that we know what we are doing.